Traditional red Chinese lantern hangs with an aged carved and painted wooden building background in Xian, China. 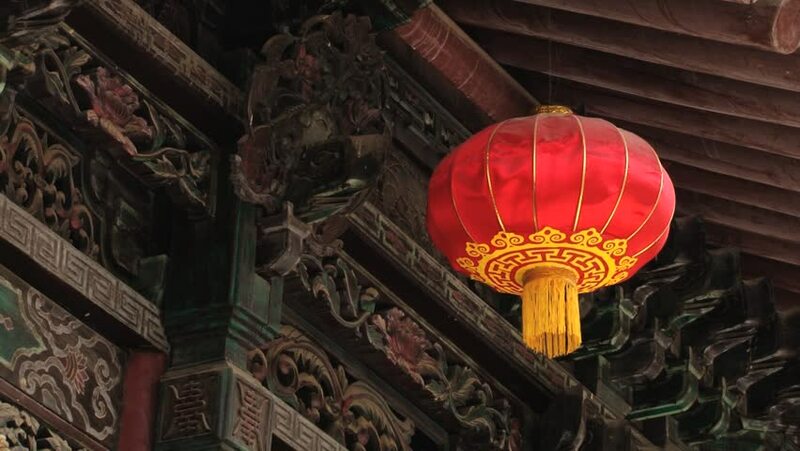 hd00:10Traditional red Chinese lantern hangs with an aged carved and painted wooden building background in Xian, China. hd00:45CHIANG MAI, THAILAND - NOVEMBER 25: Thai people worship a Buddhist shrine on November 25, 2011 in Chiang Mai ,Thailand. Buddhism is a majority religion in Thailand. 4k00:10PENANG, MALAYSIA - APRIL 03, 2018: Main Buddha statue at the Dhammikarama Burmese Buddhist Temple with red lantern decoration.